Non-linear video editing is much more powerful than linear editors, hence it requires a bit more organization before starting. However, it is not reserved for specialists and can be used for small personal projects. 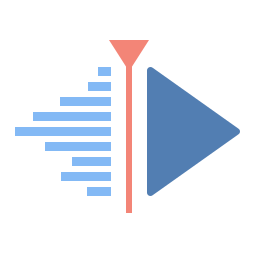 Kdenlive, in particular, integrates many plugin effects for video and sound processing or creation. Kdenlive packages are provided by most of the popular distributions, like Archlinux, Debian, Fedora, OpenSUSE and Ubuntu. Unfortunately, the package version provided in official repository or in unofficial repositories (like PPA and RPMs) isn’t always the last update. No matter, several cross-distro packaging formats provide an easy one-click install system for GNU/Linux distribution: the Appimage format. Quite less heavy then a Snap or a FlatPak (around 200MB versus 400/500MB) and fast as hell. 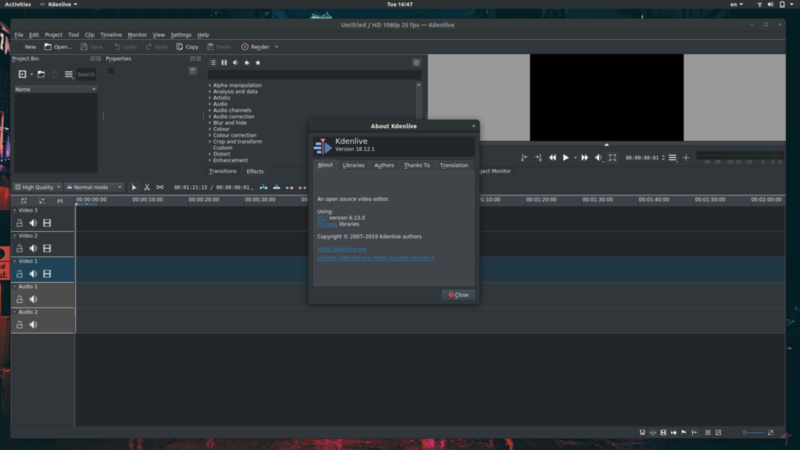 To install the latest Kdenlive Appimage version, first, download it from https://files.kde.org/kdenlive/release/. Launch your latest Kdenlive as any other application.